What would you do with a $100K to start or grow your business?Create new products to sell, organize an event, invest in marketing and advertising, hire a sales person?Watch your dream take off when resources are abundantly flowing into your business! During this engaging session, Maria will share how starting her first business nearly drove her into bankruptcy even though she sold it at a profit. She’ll share THE FACTS about how and WHY you want to protect your personal assets while leveraging other funding resources at your disposal:What resources are available given the current economic climate.How to decrease your personal liability without personally guaranteeing or co-mingling any of your own assets in your business.Become a money and client magnet by following a few simple inspired action steps. Maria is on a mission in 2011 to support and empower business owners to access $100 million in business funding.Join her as she shares the very strategies she’s using with her clients to achieve this goal! Finance Your Business Using Business Credit (With No Personal Guarantees). What would you do with a $100K to start or grow your business?Create new products to sell, organize an event, invest in marketing and advertising, hire a sales person?Watch your dream take off when resources are abundantly flowing into your business!One of the easiest ways to build value, ensure long-term success and attract strategic partners is to establish your business credit profile.It’s the foundation of your business and allows you to create financial success more easily. 1. How to decrease your personal liability without personally guaranteeing or co-mingling any of your own assets in your business. 2. How to access up to $100K in business credit using a 4-step process and with out personal credit checks or personal guarantees. 3. Know what the banks want to see so they can lend your BUSINESS money and not have you personally guarantee the loan. 4. Become a money and client magnet by following a few simple inspired action steps. 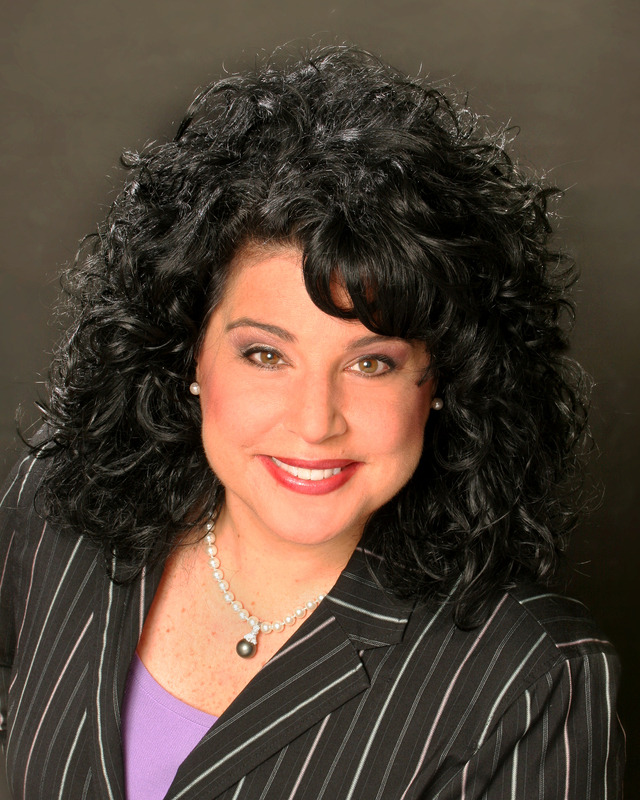 Bio: Maria Simone, The “Passion To Prosperity Diva”, is a Transformational Business & Funding Strategist. She is an expert at helping people monetize and market their talents and ideas as well as attract the funding resources they need to make it happen. As a speaker, she has shared the stage with celebrity trainers, has been interviewed for Success Magazine, Business Week and many other national publications as well as appearing on ABC and Fox TV News. Her book “Passion To Prosperity: Instant Ways To Profit From Your Skills and Talents” is available at Amazon.com. Since leaving the corporate world she’s started 5 businesses and has raised millions in funding for start-ups. As the Founder and CEO of Passion to Prosperity International and BusinessCreditSpot.com, she’s committed to helping entrepreneurs access $100 million in business funding over the next two years. 2 different topics around funding that are inspiring, empowering, informative and can be done on a panel or in 10-30 min increments….